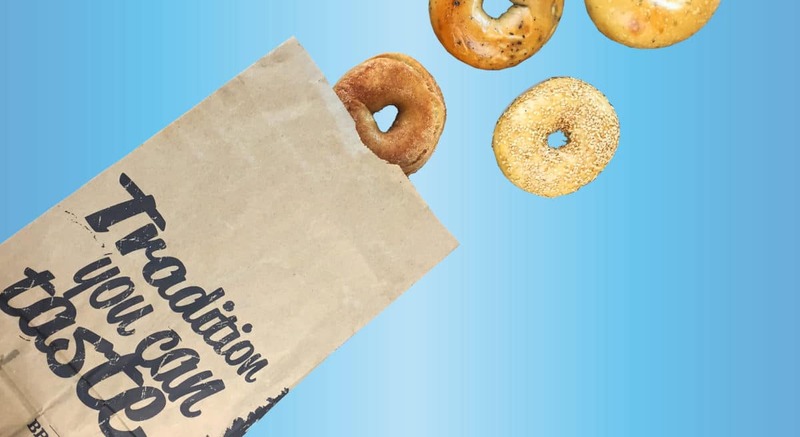 Longtime SPM PR client Bruegger’s Bagels, known for its authentic, New York-style bagels, wanted to evolve and grow its social community and develop a consistent voice that would connect with its followers beyond promotional posts and giveaways. SPM developed a witty, slightly irreverent and fun brand voice around the love of food, pets, friends and coffee, enhanced with great imagery, and crafted a cohesive, ongoing content strategy focusing on Instagram. Once it established those elements, it cultivated a strategic relationship with popular Instagram influencer @FoodInTheAir to increase followers and engagement.